FORT MYERS BEACH, Fla. – A church will have to wait to see if it will need to obtain a permit to host its weekly farmers market after a special town magistrate postponed the decision Wednesday. Beach Baptist Church was originally told it would not need a permit for the market because religious organizations are exempt from that law. But the church has been issued several code enforcement violations following a change to local ordinances. 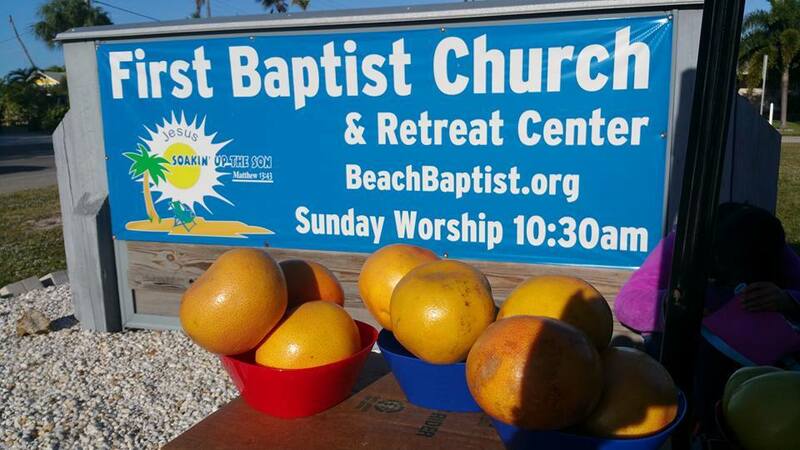 Now officials want Beach Baptist Church to obtain an ongoing special event permit for the farmers market, which is held every week from 9 a.m. to 2 p.m. on Connecticut Street. The decision was postponed in a brief hearing in special magistrate court Wednesday. The church’s pastor said he is satisfied with the hearing but hopes there will soon be a clear understanding with code enforcement. His church and code enforcement are expected to meet before a scheduled hearing in November.